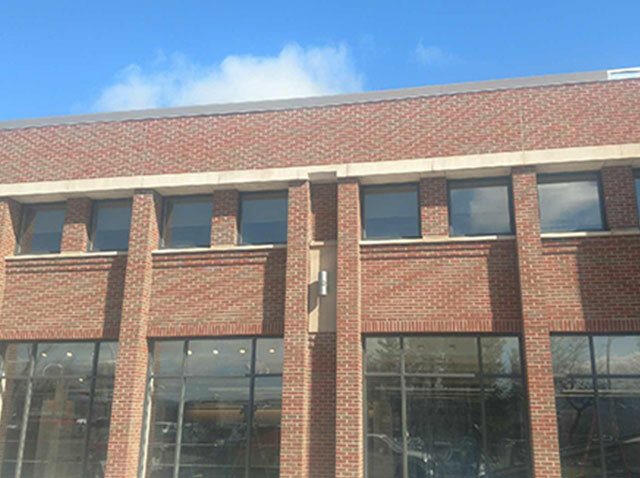 Whether you are looking for custom created masonry designs or a complete range of concrete services, our expert team can help you meet your project goals. We will work with you to give you the highest quality craftsmanship, experienced customer service and safest project environment possible. Call us today to discuss our full range of services. 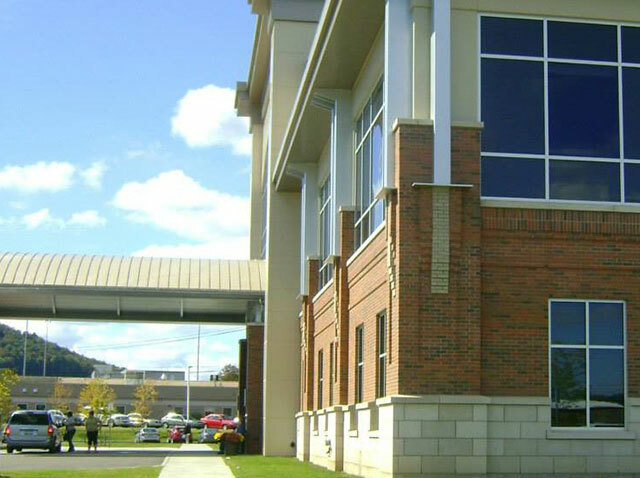 We offer architects, engineers, general contractors and owners a professional insight to the specific needs of their masonry, concrete and stone work designs. 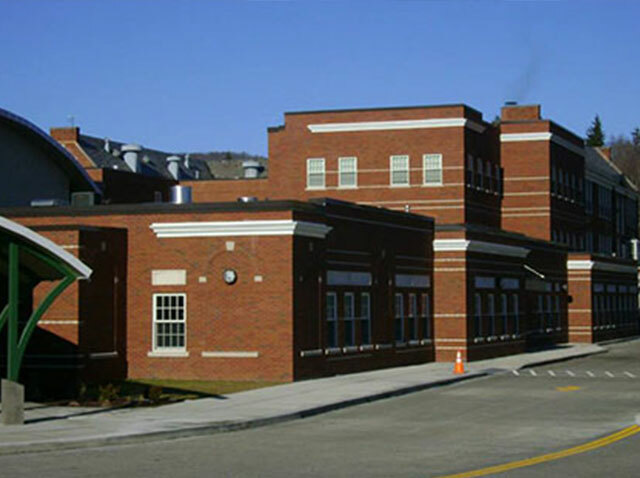 Whether it’s providing budgets, engineering and design recommendations, or the new BIM project modeling system, the experienced team at Alliance Masonry Corp. can work with you to provide a positive project experience. 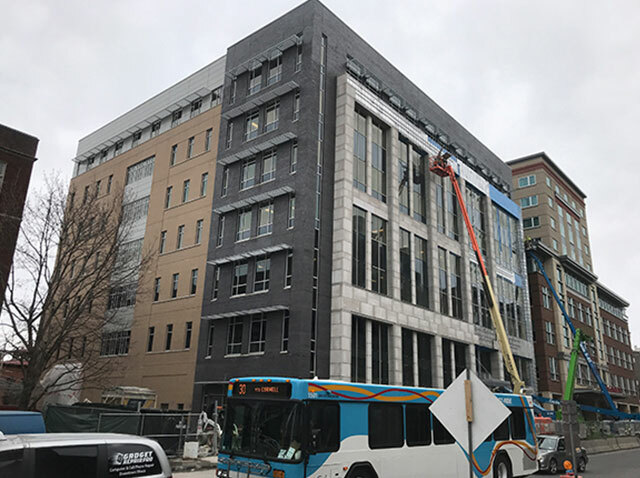 In 2014 Alliance Masonry Corp. joined forces with Ithaca Stone Setting to form an exciting new partnership, enhancing the capabilities of each company. This partnership has resulted in the creation of Central New York’s most diverse masonry company. Ithaca Stone Setting’s experience includes all aspects of natural stone installation. Through its partnership with Alliance Masonry, it can now bring these services to all of Central New York and Northern PA. Along with the ability to supply and install any stone project, we can work with designers during the development of their projects. We can help with detailing, stone choices and procurement, means and methods, spec writing, budgeting, and many of the other issues that can come up during the design process. 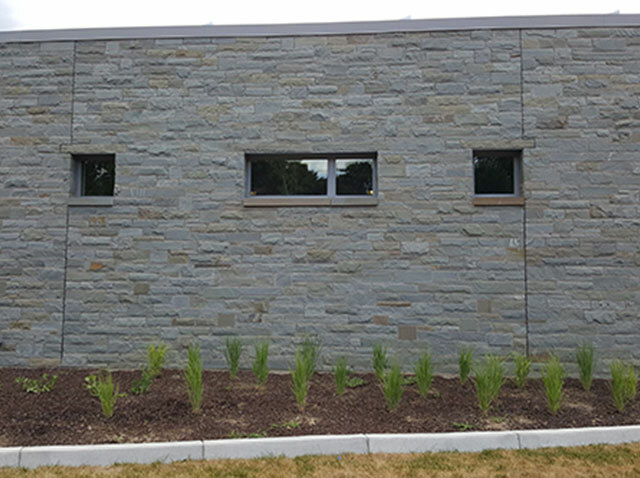 We specialize in various design and installation of anchored stone veneer systems, from thick stone to thin as a form of support, to help with drainage and more. Depending on the type of your structure, we can work with you to create the appropriate design plan that will work best for you.